I upload videos to YouTube. The ones I have problems with were recorded in 16:9 format, using a standard definition Panasonic camcorder, and edited using Power Director. When uploaded, and for a considerable time afterwards, they were fine, but for the last few years, they have changed when viewed. 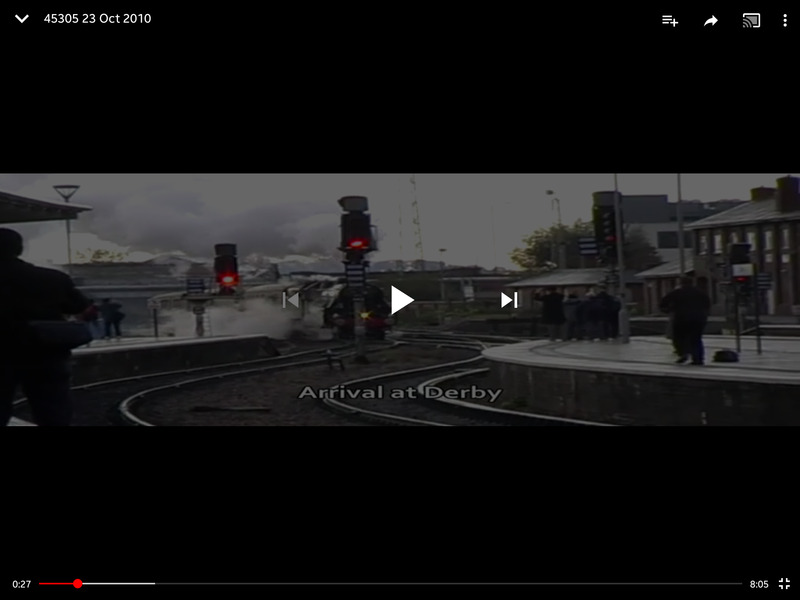 Black bars appear top and bottom of the screen, and the content which previously occupied all of the screen real estate is squashed into the reduced height. I've read various things such as adding tags to videos can force YouTube to display them differently, but I've either not found the correct tags or this doesn't work. I've also read that it might be something to do with incompatibilities between Power Director and a YouTube update, but I've seen nothing conclusive, or any way to correct it. I could reupload (is that a word?!) them, but don't want duplicates of old videos on display, and deleting the old ones will delete my stats and the comments associated with the videos. Has anyone come across this and found a solution? I've just tried your link and it looks fine to me, so I'm not quite sure what your problem is at your end. If I put YouTube into full-screen mode, it's fine too. This is on a 16:9 monitor, if that's relevant to the issue you're seeing at your end. Thanks for looking IIAG. Yeah, they don't make 'em like that any more, more's the pity! I'm sure it was the same last time I looked on my laptop, but will have to check again. And just to add to the confusion, when I copy the YouTube link and embed the video on a rail forum I use, the video is squashed there too. The previous screenshot was taken on a Windows 10 PC, but I've just checked on a relatively old Android tablet, and I've now seen the same issue as you when using the Android Firefox browser and viewing the Youtube link in 'mobile' mode, and I do see the black bars. If I then switch the Android Firefox browser to 'Request Desktop Site' mode, the video plays normally in the Android Firefox browser, with no black-bars. Trying the video in the Android Youtube app itself also displays the black-bars. Have you tried your tablet Chrome browser in 'Desktop' mode? Itsallaguess wrote: Have you tried your tablet Chrome browser in 'Desktop' mode? Not until now, and yes, it displays correctly, so thanks very much for investigating. The only issue is that I have no control over how others view the videos (not that many do! ), so I guess all I can do is edit the description on each YouTube video which displays this trait to add a note about how best to view them. Interestingly, later ones edited with Filmora display correctly on all my devices, so I suspect some idiosyncracy in how Power Director encoded the videos is behind the problem. I'd definitely be looking at the Power Director profile that you're encoding into as a route to success with this, and I'd probably at least have a go at re-converting one of the videos displaying this problem, either using Power Director or Filmora, just to see how painful it might be to carry out that process for all the problematic ones. One of the Youtube support guys has listed some things to look out for, so hopefully that will help in your investigations? If you have a go at recompiling your original video, just to see what the round-trip process might be like, I'd be happy to confirm how it looks at this end with my test devices, so just let me know if you give it a go. However, although I have the saved Power Director projects somewhere, I suspect Filmora won't be able to import them, which would mean re-editing them from scratch. Having thought more about this, I plan to turn a problem into an opportunity. 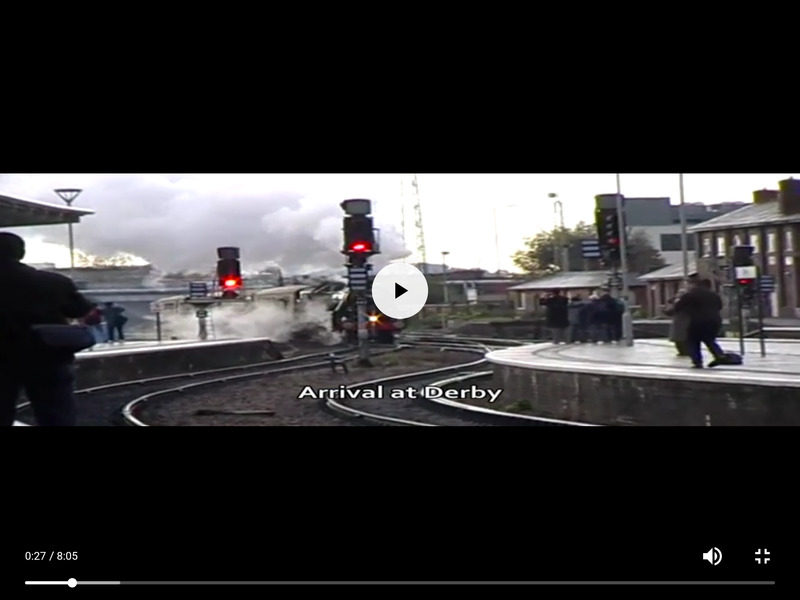 I'll add a note to each affected video, but rather than try to re-encode them, I've decided to produce a series of "compilation" videos, one for each affected year, combining the original footage of each video into a new one. As I'm using Filmora, I don't anticipate any problems. Most of the older stuff was shot with an SD camera, but I still occasionally use it to get a second viewpoint, editing the footage together with the main HD stuff, and it all works fine. I will post a link to the first one here once I've done it, so a quick check that it looks OK on various devices would be much appreciated. No problem at all - and that sounds like a good approach to the issue. If you get a chance to see if it displays correctly on a variety of devices, I'd be very grateful. That's good news. Many thanks for checking.